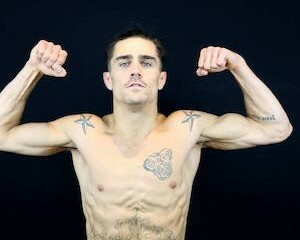 Featherweight Charles Rosa entered the UFC on short notice in 2014 against Dennis Siver at UFC Fight Night 53 and he is coming off a decision victory at UFC Fight Night 81 in January against Kyle Bochniak. 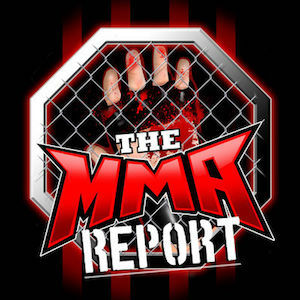 Rosa (11-2) has won a fight night bonus in two of his four fights in the promotion and he was a guest on Tuesday’s edition of “The MMA Report Podcast” to talk about what has been going on with him since his victory over Bochniak. 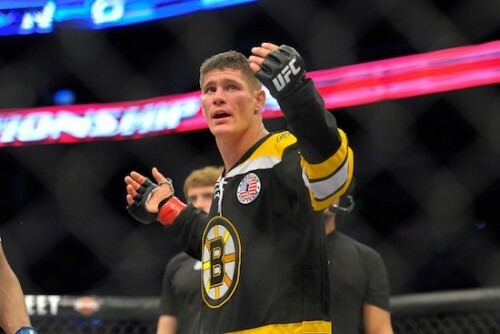 At the beginning of his appearance on the show, he talked about receiving his jiu-jitsu black belt last week at American Top Team. 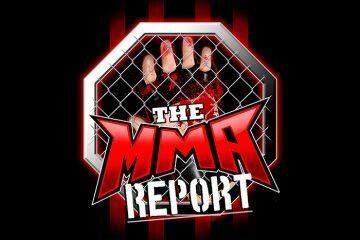 Check out Rosa’s complete interview from Tuesday’s episode of “The MMA Report Podcast” below and be sure to subscribe to the show on iTunes and Stitcher.